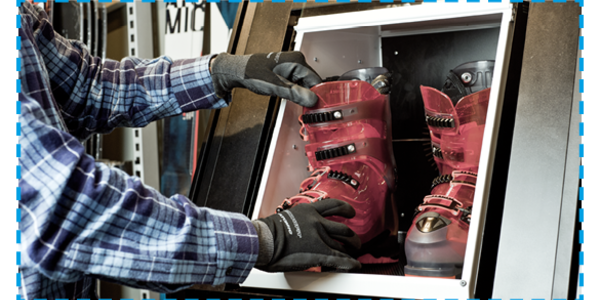 Difficult ski boots are finally a thing of the past: No more pressure points or cold feet thanks to the most modern technologies that guarantee tailor-made ski boots. 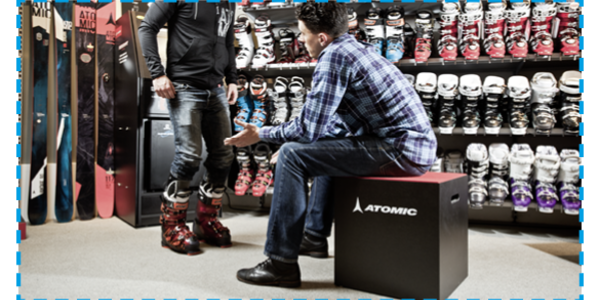 Boot fitting factors all of your feet’s features - so that nothing stands in the way of a comfortable ride down the slopes. But sports performance is also hugely improved by perfectly fitting ski boots. Performance, endurance and safety only increase when power is transferred exactly. How does boot fitting work? There are different technologies depending on the brand. In general, the boot liner is first adjusted exactly to your foot’s size and shape. Then, the exterior shell of the ski boot is briefly heated up in a special oven. Finally, you slip in the heated-up exterior shell with the boot liner and stand for a few minutes, so that the entire boot adjusts optimally to your foot and keeps its fit after it has cooled down. 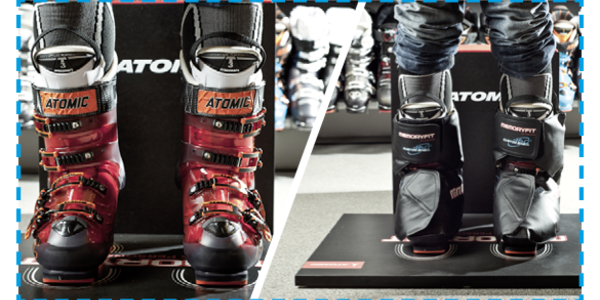 Supreme skiing pleasure on the slopes can only be guaranteed by a ski boot that fits optimally. 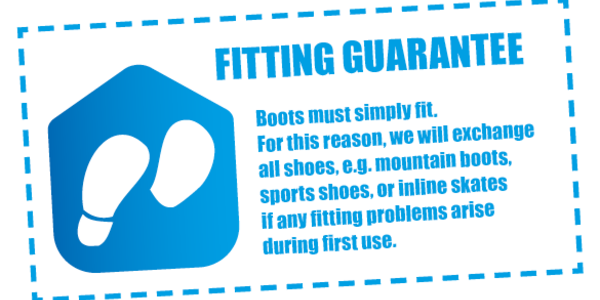 And that is why we at INTERSPORT offer you the Perfect Fit Guarantee. 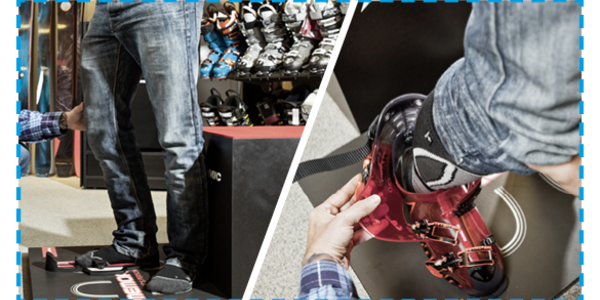 Because in addition to the best skis, you also want matching ski boots. It must be comfortable, without any pressure points. The ski boot must provide you with good support while staying flexible enough to optimally transfer all your movements to the ski. Safety is also only ensured by a perfect support inside the ski boot. This makes following specialist advice all the more important. The right ski boots are, after all, an important investment that will last many seasons.